Ventilator-induced diaphragm dysfunction or damage (VIDD) is highly prevalent in patients under mechanical ventilation (MV), but its analysis is limited by the difficulty of obtaining histological samples. In this study we compared diaphragm histological characteristics in Maastricht III (MSIII) and brain-dead (BD) organ donors and in control subjects undergoing thoracic surgery (CTL) after a period of either controlled or spontaneous MV (CMV or SMV). In this prospective study, biopsies were obtained from diaphragm and quadriceps. Demographic variables, comorbidities, severity on admission, treatment, and ventilatory variables were evaluated. Immunohistochemical analysis (fiber size and type percentages) and quantification of abnormal fibers (a surrogate of muscle damage) were performed. Muscle samples were obtained from 35 patients. MSIII (n = 16) had more hours on MV (either CMV or SMV) than BD (n = 14) and also spent more hours and a greater percentage of time with diaphragm stimuli (time in assisted and spontaneous modalities). Cross-sectional area (CSA) was significantly reduced in the diaphragm and quadriceps in both groups in comparison with CTL (n = 5). Quadriceps CSA was significantly decreased in MSIII compared to BD but there were no differences in the diaphragm CSA between the two groups. Those MSIII who spent 100 h or more without diaphragm stimuli presented reduced diaphragm CSA without changes in their quadriceps CSA. The proportion of internal nuclei in MSIII diaphragms tended to be higher than in BD diaphragms, and their proportion of lipofuscin deposits tended to be lower, though there were no differences in the quadriceps fiber evaluation. This study provides the first evidence in humans regarding the effects of different modes of MV (controlled, assisted, and spontaneous) on diaphragm myofiber damage, and shows that diaphragm inactivity during mechanical ventilation is associated with the development of VIDD. 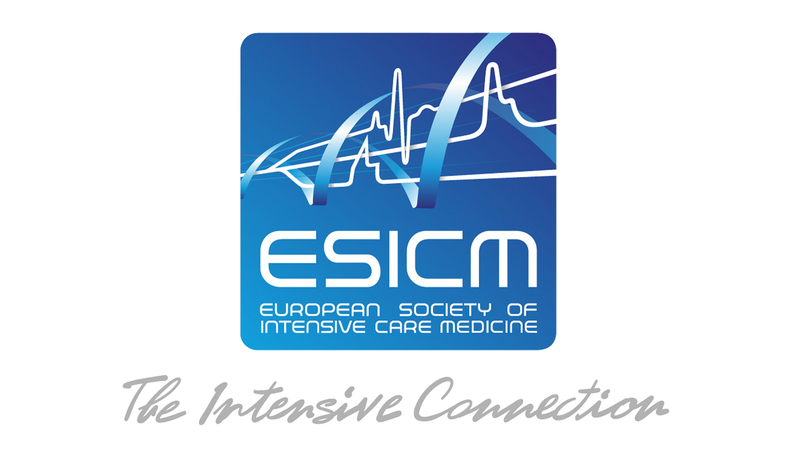 Presented at the 30th ESICM Lives (European Society of Intensive Care Medicine) Vienna, October 2017, at the 31st ESICM Paris, October 2018 and at the CHEST Annual Meeting 2018, San Antonio, October 2018 as an oral presentation. J. Marin-Corral and I. Dot contributed equally to the study. The online version of this article ( https://doi.org/10.1007/s00134-019-05566-5) contains supplementary material, which is available to authorized users. We thank Marta Gas for her administrative and technical support, the transplant coordination nursing team of the Hospital del Mar for their help with obtaining the sample, and Judit Boncompte for her help with the experimental analyses. JMC, ID, JRM conceived and designed the study. JMC, ID, MB, LC, AZ, MPG, SPG, CV, PPT and AC contributed to data acquisition and analysis. JMC, ID, SPG, JG, JRM made important intellectual contributions and actively participated in the interpretation of the data and wrote the paper. All authors contributed to critical examination of the paper for important intellectual content and approval of the final manuscript. 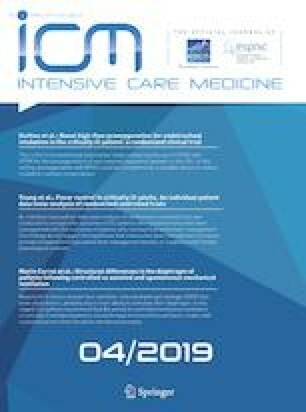 This study has been supported by a grant from Instituto de Salud Carlos III-Fondo Europeo de Desarrollo Regional (FEDER) (PI18/00025), Spanish Critical Patient Foundation (FEEC 2017) and Catalan Society of Critical Care (SOCMIC 2018). The study sponsors had no role in the study design, data collection, data analysis, data interpretation, or writing of the report. The corresponding author (JMC) had full access to all the data in the study and final responsibility for the decision to submit for publication. All named authors declare that they have no conflicts of interests. The institutional review board of PSMAR approved the original study (IRB Ref 2017/7183/I).